Here is a treat for all you gamers out there! These two Call of Duty keyboards not only offer you amazing functionalities but also make you look like a marine guy with its unique looks. Both of these keyboards are great to play the game. They not only come with dedicated keys but also some LED backlights to spruce up the keyboard. This one is a simpler looking keyboard for anyone who is a Modern Warfare fan. It is as fancy as the other one therefore is perfect if you are looking for a simple yet marine looking keyboard. It is an officially licensed product and is integrated with completely programmable Function keys. The keys are powered by the SST software and the keyboard is fully ready for the action of Modern Warfare 2. You also get a disc of the Powerful SST software in the package in case you want to reprogram the keyboard. It is compatible with Windows XP, XP64, Vista, and Windows 7. Moreover, the anti-ghosting technology makes you capable of pressing a number of keys simultaneously in the complex gaming parts. This one is available for Enhance your Game. $49.99. which is pretty reasonable and I am sure Modern Warfare 2 fans would know that! – It’s an officially licensed product and comes with WASD, a cursor and a number pad. – The keyboard has a touch sensitive backlit dashboard control panel. – It is integrated with multi-color backlighting with Tru VU illumination. – The keyboard has a Cyborg Mode which lets you disable the windows key and configure the brightness and color of your gaming keys. 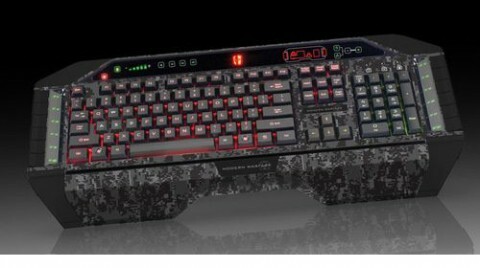 – It has 12 programmable keys and is ready to be used with Modern Warfare 2. 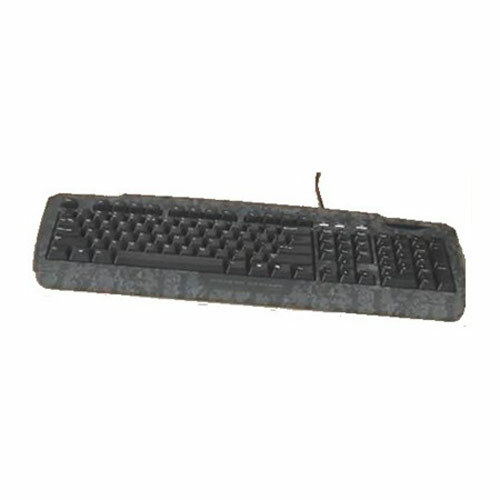 – Compatible with Windows XP, XP64, Vista, and Windows 7, this keyboard is available at a price of Enhance your Game. $69.99 . If you are a true Modern Warfare 2 fan then these two products should be on top of your next shopping list! Check out some more gaming products here: Letcool and The Atari Coat Hangers.